Welcome to Your Club ! 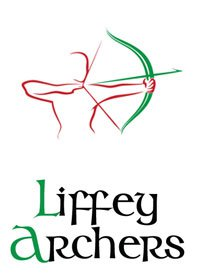 Liffey Archers was founded back in February 2011. Since then the club has grown in numbers and has become very well known across the shooting line of all Archery Clubs in the country. Liffey Archers shoot out of Kings Hospital School weekly, every Monday evening from 20:00pm until 22:00pm. Nothing clears a troubled mind like shooting a bow! BEGINNERS COURSE... 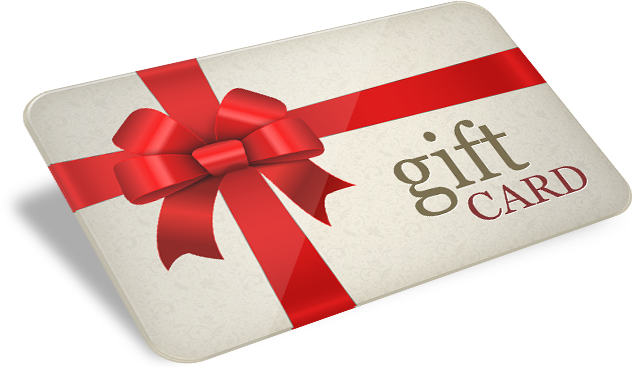 Looking to book a place on our next available course, click here for further information and course availability. 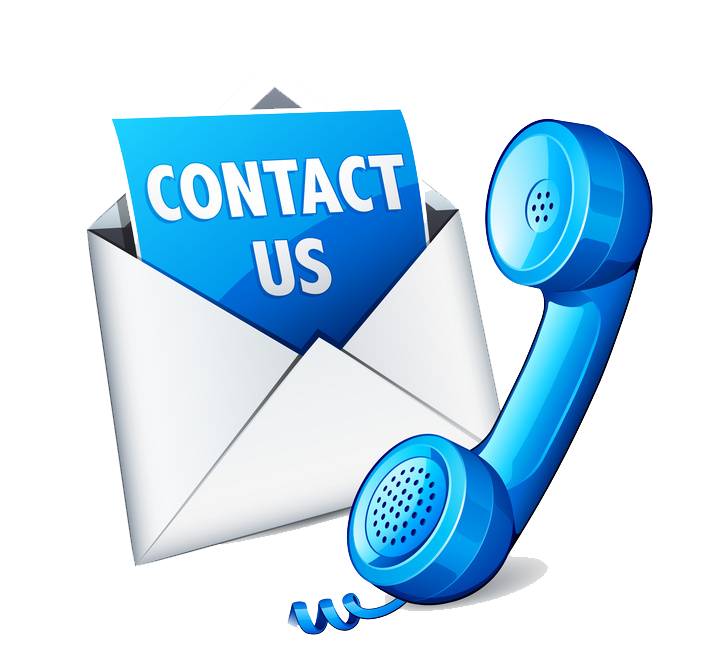 CONTACT US... Have any questions, why not drop us an email !